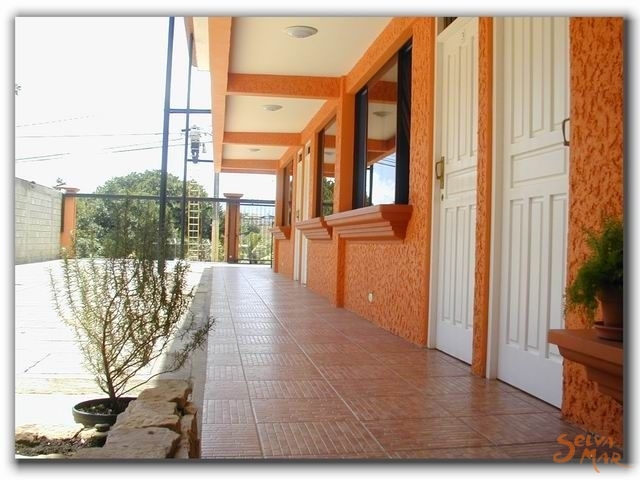 Welcome to Hotel Villa Bekuo, the name of the Hotel comes from the native language of Bri-BrÃ­, language from the natives in the southern of Costa Rica. The word Bekuo means Star or constellation. 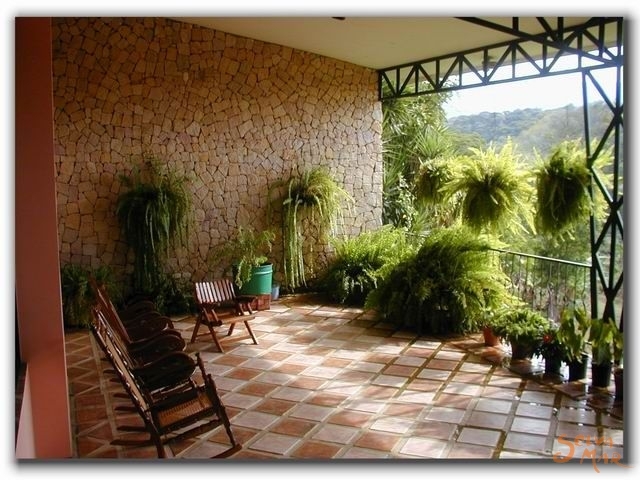 Welcome to Hotel Villa Bekuo, the name of the Hotel comes from the native language of Bri-Brí, language from the natives in the southern of Costa Rica. The word Bekuo means Star or constellation. 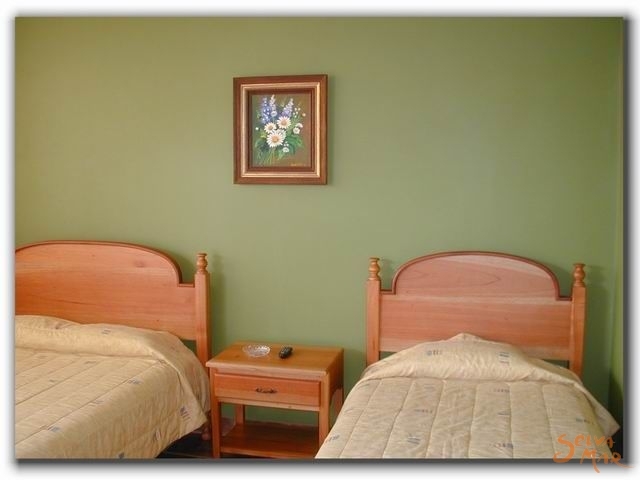 We offer comfortable and spacious rooms, careful attention. Assisted for their proprietary Male Alvarez. 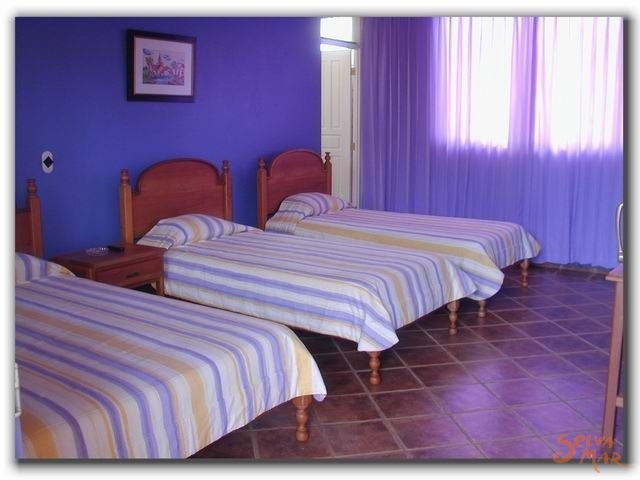 The Hotel is located 150 meters north from the Unesco High School in the main entrance to the San Isidro City. San Isidro is located 136 kms south from San José. 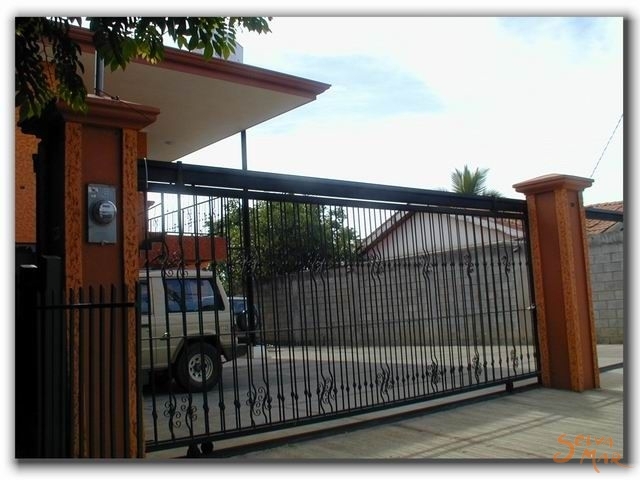 We are one kilometer away from San Isidro, where you will find all type of business and institutions. The Dominical beach is 36 Km away, Manuel Antonio and Quepos 98 Km and Chirripó National Park 30 Km away. 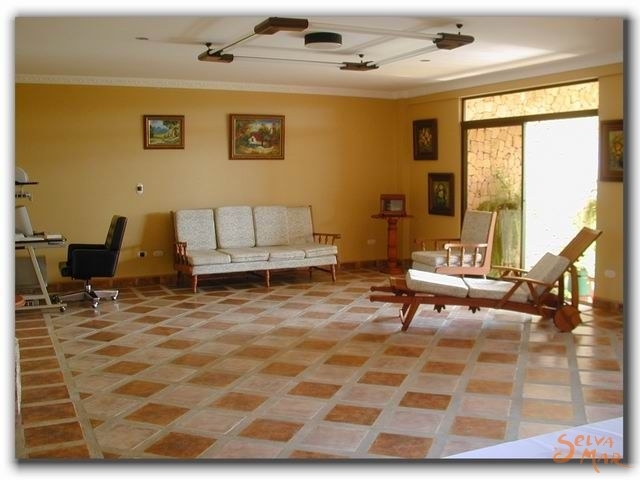 The rooms are equipped with Cable TV, air conditioner, fan and Ambience Music. 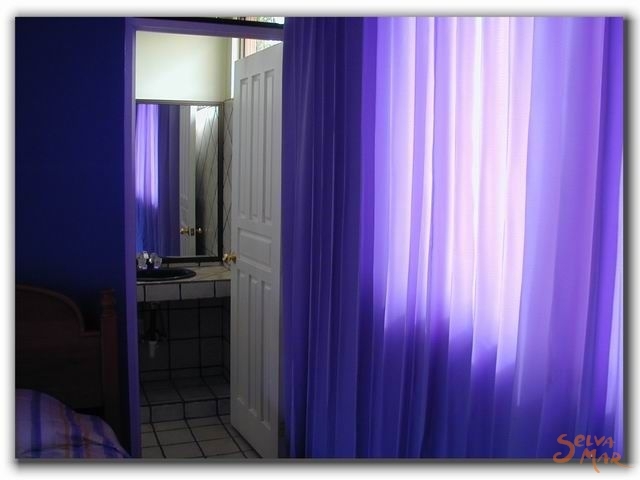 The rooms are comfortable and spacious. They are simple, double, triple. 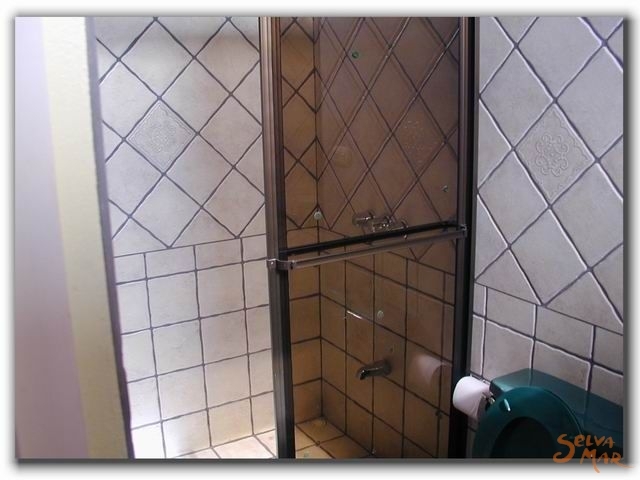 Each rooms have private Bathroom with hot water and bathrooms with doors made of safe glass.